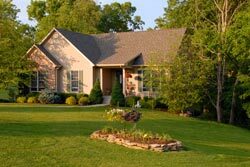 Brownsburg Property Management, Brownsburg Property Managers, Brownsburg, IN Property Management Companies. Still concerned about evictions? 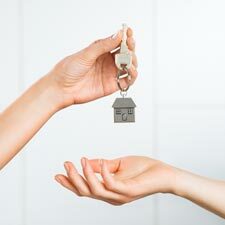 Red Door Property Management is the only property management company in the Brownsburg region to offer our exclusive Eviction Protection Program which covers the cost of evictions so our Owners can rest assured they will not be surprised with a costly attorney’s bill should an eviction be necessary. Brownsburg is a town in Hendricks County, Indiana, United States. The population was 21,285 at the 2010 Census, an increase from 14,520 in 2000. As of 2016 the estimated population was 25,408. In 2009, Brownsburg was ranked #33 (and highest ranking town in Indiana) on CNN Money Magazine's list of America's best small towns. The magazine cited Brownsburg's low crime, strong economy and excellent schools as factors for placing Brownsburg at the top.